Pediatrician Kimara Gustafson answers questions about what is the benefit of an Fetal Alcohol Spectrum Disorders (FASD) diagnosis. Welcome to our Ask the Expert series, in which our panel of health, justice, and education experts answer your questions related to FASD. Here, pediatrician Kimara Gustafson discusses the benefits of pursuing an FASD diagnosis. Got a question of your own? Email ruth@mofas.org. 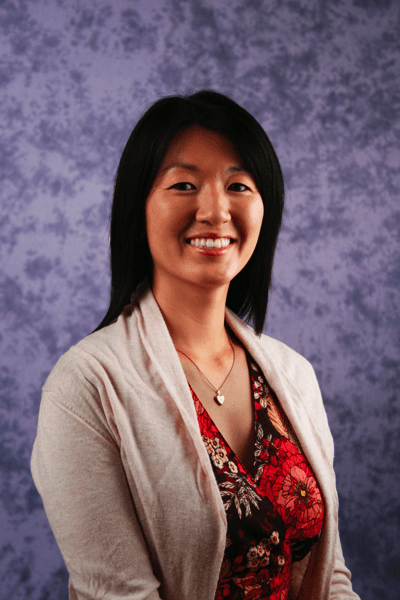 About the Expert: Dr. Kimara Gustafson is an Assistant Professor of Pediatrics in the Division of Global Pediatrics and the Division of Pediatric Emergency Medicine at the University of Minnesota Masonic Children’s Hospital. Dr. Gustafson sees domestic and internationally adopted children, as well as foster care children in the Adoption Medicine Clinic. She completed her medical school and pediatric residency training at the University of Minnesota. Dr. Gustafson was adopted from South Korea at 7 months of age. She has remained active in the Korean-Adoption community. She has traveled to South Korea twice, one visit via the Fulbright Scholar’s Program through which she lived there for over 1 year. Dr. Gustafson currently lives in Minneapolis with her husband and two young sons. Many families and individuals on the spectrum struggle with accessing appropriate services and benefits even when they have a diagnosis of FASD. Is there any benefit to pursuing an FASD diagnosis? The Centers for Disease Control estimates nationally, that the prevalence of FASD may be as high as 2 to 5 per 100 school children. FASD is an umbrella term that describes the range of effects that can occur in an individual who has been exposed to alcohol prenatally during the pregnancy. These effects can include physical, mental, behavioral, and learning disabilities with lifelong implications. A correct diagnosis early on in life and a community and supportive network that understands FASD are important first steps to ensuring the right support systems can be accessed.